Building a comprehensive cloud migration strategy starts with careful planning and consideration. Failing to adequately prepare for a migration can mean serious complications, missed opportunities, and extra expenses. 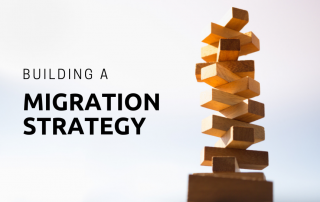 Learn the five considerations you should make before building your migration strategy. Because every organization has different goals and needs, no single migration plan is going to work for everyone. 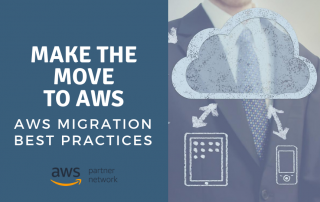 Regardless, there are certain key best practices that can make a migration smoother and more efficient. 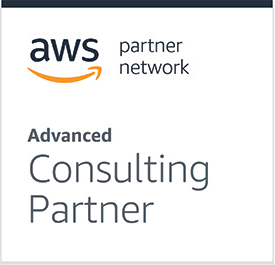 Below is a set of universal AWS migration best practices that can help your organization prepare for the journey, whatever it may look like for you! 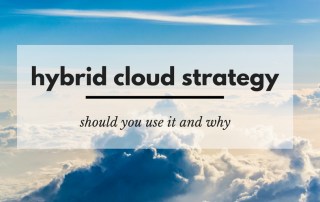 With the growth of cloud adoption, the hybrid cloud strategy is attractive for many enterprise-level organizations that know they need to make the move to the cloud but have been reluctant to due to where they might be on their IT journey or concerns surrounding security. 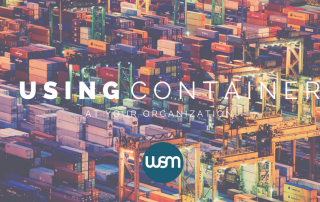 Containers are taking the IT world by storm. According to industry-leader, Docker, over 3.5 million applications have been placed in containers using Docker technology and over 37 billion containerized applications have been downloaded.  If you haven’t yet adopted containers as part of your strategy, you may be asking, why you should use containers at your organization? "Lift and Shift" traditionally is a fit for applications already running in the cloud or an existing virtualized environment that can be imaged and brought over "as-is" without major programmatic, configuration changes or application related changes.